Aimee was a 3 Star Parelli Professional from 1997 through 2009. In 2002 she was the youngest L4 Pat had awarded. With 21+ years of teaching experience she is able to help you connect with your horse in a way that is hard to find. 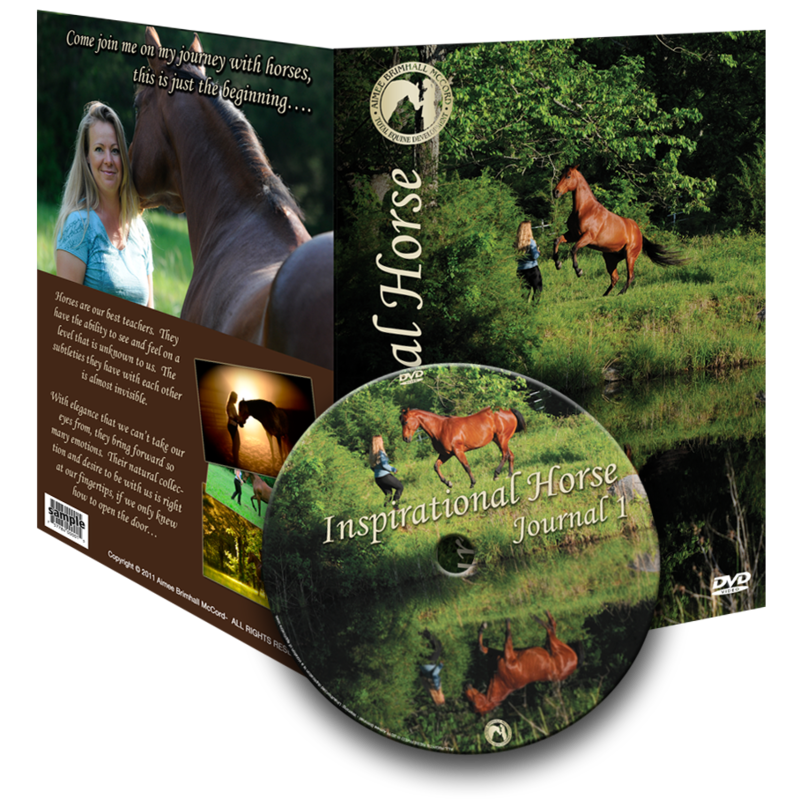 Her special way of teaching people and horses has raised the bar among clinicians. The classes that Aimee offers are called Experiences. These are not just another clinic to tell your friends about. Illuminate your journey with fresh, thought provoking concepts and interactions with high regard for horse and human! Experiences are much more than your average clinic or course. These are designed to take you to the next level. Involving all of your senses and bringing your intuition to new heights! Become more than just a participant, surround yourself with like minded people, engage conversations that go way below the surface and look at the horse from all angles. With classroom discussions, demonstrations, and one on one help; all aspects of learning are incorporated. As many of you probably know, just that one suggestion can make a world of difference in the results you can have with your horse. Horses and people are looking for that special connection of lightness and trust, come join in for a truly awesome experience! There is so much more to learn about what the horses are saying to us. It is a wonderful and intriguing journey. Can you see how to create a stronger bond and connection? Do you know how to help horses use their bodies better? Are you ready to be a student of the horse? Come join Aimee and learn more then you thought was possible. With small groups, only 6-8 people, get the one on one attention you need. Experiences range from two days to two weeks. Students are grouped together to best match their needs. Most classes also include Private Lessons, an added bonus! Aimee’s experiences sometimes allow a limited number of outside auditors. These people are welcome to participate in simulations but must Preregister to attend. Check your flyer for pricing and details. Make sure you book your rider position fast! Spaces are very limited and fill quickly, some experiences are already booked full so make sure to email us for availability. If you’re interested in hosting a experience at your facility, please submit an inquiry through the contact page.